It can be difficult sometimes with actual plays, even if you’re really interested in them to find the time to listen to a bunch of 3/4 hour long videos, and with a long running campaign once you fall behind it can be difficult to catch up. To try and make it a bit easier for people who might be interested in my 3Brothers D&D 5E campaign I’ve created a short 20 minute video that summarises the first four sessions of our game. Despite all my worries about starting a new job on Monday I’m very much looking forward to running a Flash Gordon themed Fate Accelerated game on Saturday evening, the inspiration for this came from the fate that Fate (in particular IMO Accelerated) is really great for one-shots, quick pick-up games that you want to run. It’s been a little while since I’ve run any Fate, mostly I’ve been running FFG Star Wars and D&D 5th Edition ATM and I wanted to get back to running a bit more Fate, I don’t really have time to pick up another campaign at the moment (since I’m playing in three campaign games and running one) but I’d love to get a few cheeky one-shots in here and there. Having recently watched the 1980’s film of Flash with the excellent Queen soundtrack I loved the lurid and cheesey science-fantasy vibe it gave off and thought that it would be brilliant for a Fate game. Since then I’ve done some reading up on the subject at http://flashgordon.wikia.com/wiki/Flash_Gordon_Wiki but the game is going to be drawing a lot of it’s inspiration from the 80’s film. Emperor Barin has vanished and distraught his wife Aura has retreated from public life; a new threat has risen to attack the systems of Mongo, General Vultan has engaged them on the eastern front but is vastly outgunned. Flash Gordon and Hans Zarkov have returned to earth and are currently unreachable, panic grips the population of the settled systems as rumours surface of Emperor Ming’s resurrection. It is down to a group of previously unknown heroes, piloting an ancient salvaged vessel to penetrate to the heart of Ming’s abandoned stronghold and learn the truth of his resurrection. Kingdom of Origin: This is where the character comes from, it is assumed that your character will be of the prevailing native species of the kingdom. What did Ming do to you? : This aspect should briefly describe what ex-Emperor Ming did to you and why you are involved in this mission. What cool power of piece of equipment do you have? : In addition to any abilities gained from your kingdom of origin (ie. you don’t have to take flight if you come from the City of the Hawkmen since it’s assumed you can do that anyway) name a cool piece of kit or an ability you have and roughly what benefits it gives you, the ability/equipment should also have a downside. I hoped this would make it more easy for the players to quickly create their characters. 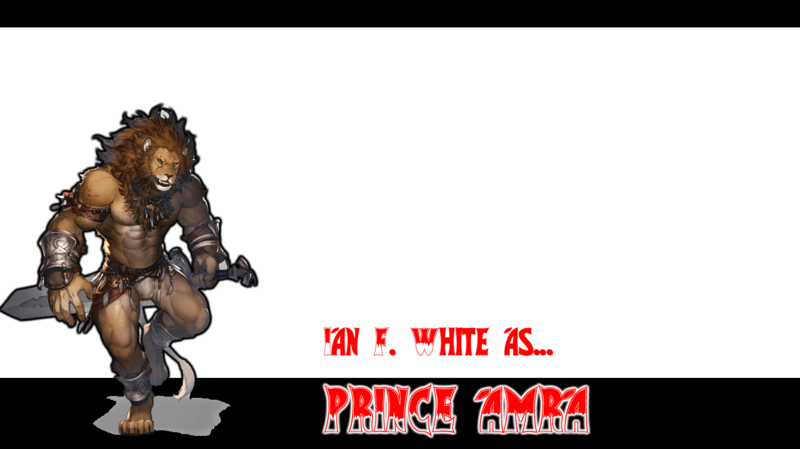 Prince Amra, who was kidnapped by Ming as a bargaining tool to hold over his father King Jurgrid, unfortunately Ian won’t be able to make the game, but since he did such a great job of creating this character I may still have Prince Amra appear as an NPC at the start of the game. 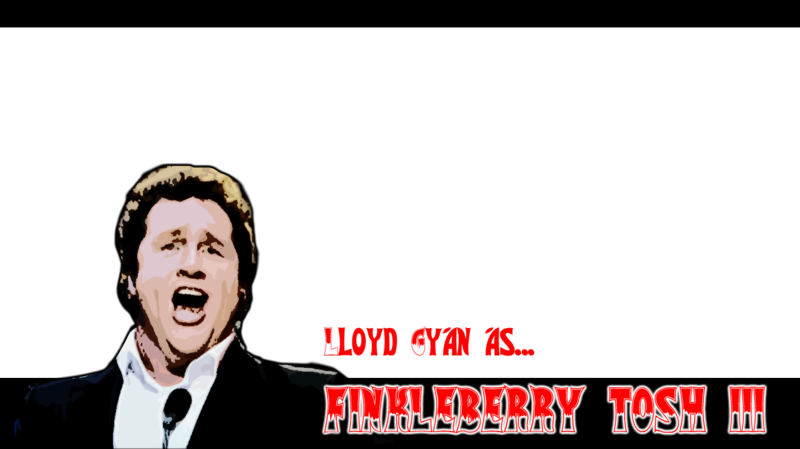 Finkleberry Tosh III, a hammy stage-performer kidnapped from earth and forced to serve as Ming’s master of ceremonies, having been freed from the rebellion he has welcomed the opportunity to perform on a wider stage. 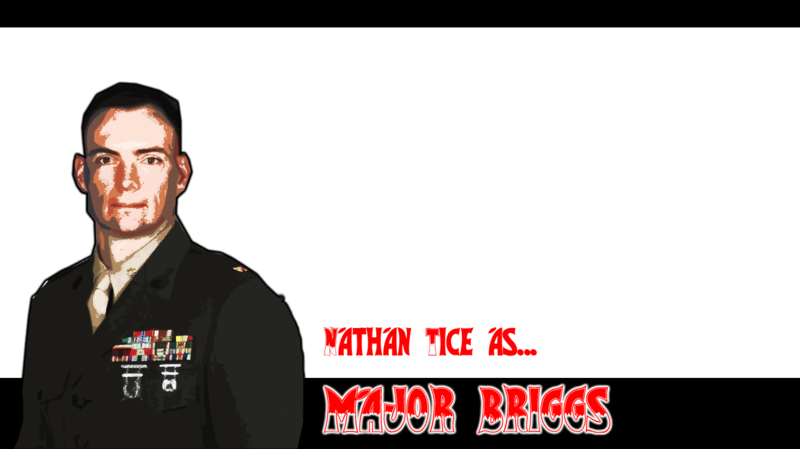 Taken hostage to train Ming’s soldiers, Major Briggs saw his entire battalion slaughtered when he defied Ming and was then thrown in prison to rot, he was freed by Barin and Flash after they deposed Ming and has dedicated himself to ensuring the the tyrant cannot return in any form. 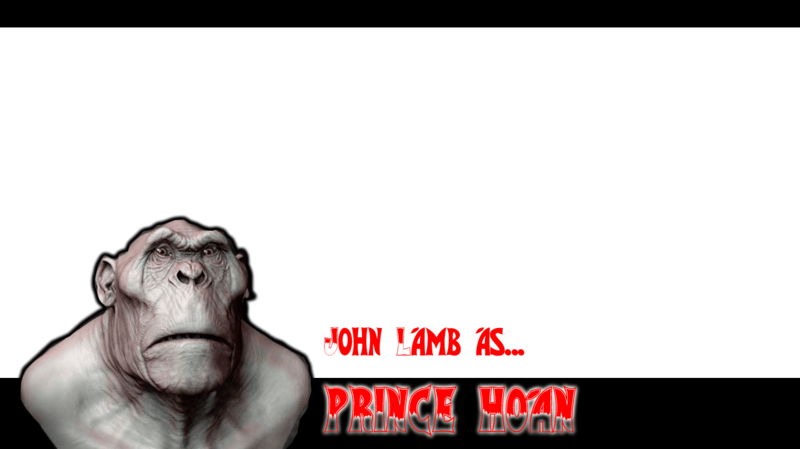 An outcast from the forest of Mongo due to his hairless, albino skin, Prince Hoan has been able to rise above the brutallity of the fierce ape-men people and has found a new family fighting to keep Mongo a free and just world. 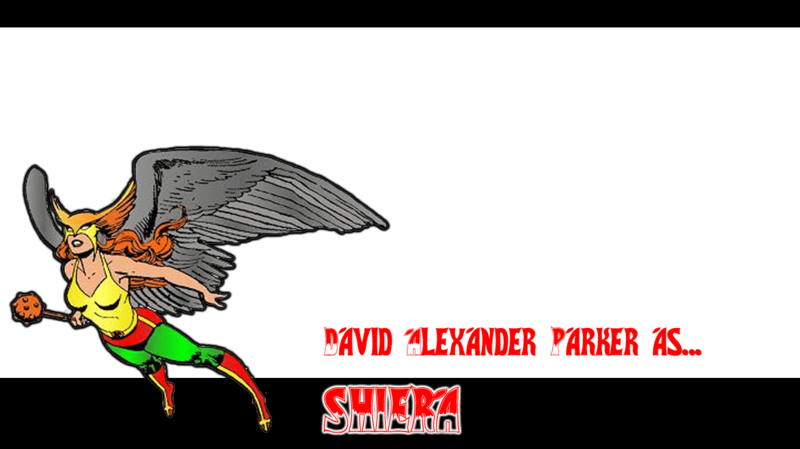 A fierce a proud hawk-person warrior, Shiera carries the mace of General Vultan, bestowed on her as a sign of his favour, with her idol being occupied on the eastern front against the rumoured return of Ming’s forces, she seeks to emulate her idol and help restore peace to Mongo. I’m very much looking forward to running a scien-fantasy game full of cheesey over-the-top action that doesn’t take itself too seriously, this is one of the things that I think the Fate RPG excels at, the simple rules allowing me to create the actual stat-side of the game extremelty quickly. 3Brothers D&D 5E Campaign Episode 4: GIVE ME MY WIFE! In the fourth episode of our 3Brothers Campaign the heroes are confronted by an angry nobleman intent on retireving his fled wife, they also listen to a sermon in the Church of Abraham and discover some information about a villain from the past, who may be linked to Ordious’ present. 3Brothers D&D 5E Campaign Episode 3: The Fall of Kortis? In the third session of our 3Brothers D&D 5E campaign our heroes attempt to trap and banish the demon Kortis with the aid of a new ally, learning as they do more about the mystical heritage of Battlebridge. I recently ran a very enjoyable Age of Rebellion game where the players were a group of rebels who were attempting to recover a prisoner with important information, unfortunately he has been taken prison by Jabba the Hutt’s forces, all of the videos connected with this session can be seen below. With BrigadeCon 2015 I started to watch a few more videos live on Youtube as they were being recorded, unfortunately I don’t get as much time to do so as I’d like but I enjoyed using the live-chat feature on the videos I was watching. For those of you who aren’t aware of the live-chat feature it allows you to chat with other people who are watching the same video whilst it is playing. Now I’ve never been able to actually get this to work on my own live actual-plays, however TheRogueDM was kind enough to show me how to do it, apparently I needed to set up my live events in Youtube directly rather than through Google+ as I had been doing previously; this seemed a little weird to me but I’ve got used to the various quirks of the Google+/Youtube relationship so I gave it a try in a test hangout with TheRogueDM and it worked absolutely fine. At the start of the game there was a scene that my character was not involved in, it was great to be able to chat to the audience about what was going on in the game and see what people were thinking of our characters; having the live-chat in a seperate pop-up box made it really easy to reference during quiet moments. I’m a massive fan of getting feedback on my games from people, so this is something I definitely plan to use in my own games going forward. In third and final season of our Jadepunk campaign, our heroes have moved to the upper-class Tengoku District, still looking for a way to strike at the corrupt Governor who controls Kausao; but following a kidnapping they make a surprise discovery about the nature of the threat to the city. This is the actual play of the first session in what I hope will be a long-running campaign using FFG’s Edge of Empire Star Wars system.